As anyone who went to see Black Sabbath in Vancouver six weeks ago knows, Ozzy Osbourne‘s vocals were hurtin’ pretty bad. It really helped if you focused on the wicked performances of the other three players in the band, especially legendary riffmasterTony Iommi. 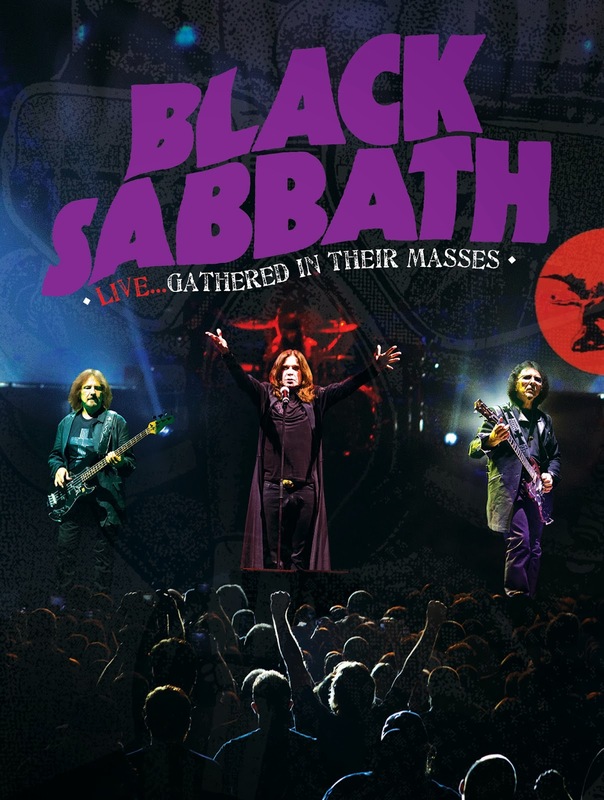 But just today Sabbath posted a clip on YouTube promoting their upcoming DVD/Blu-ray Live…Gathered in Their Masses, which is sheduled for release on Nov. 26. It was shot at concerts in Melbourne on April 29 and May 1, so hopefully back then Ozzy’s vocals were in better shape than they were by the time he got here. The good news is that the new DVD includes the pummeling 1971 classic “Children of the Grave”, which was skipped in Vancouver, evidently because of Ozzy’s singing issues.